Members of the public should be able to expect that parking operators keep to the law, and act in a professional, reasonable and diligent way. 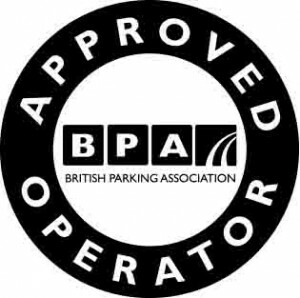 Metropark is a member of the British Parking Association (BPA) Approved Operator Scheme (AOS). The BPA is an independent body which promotes best practice, in the parking sector throughout the UK and Europe. The aim of the AOS Code of Practice is to describe ‘best practice’ for parking operators that carry out parking control and enforcement on private Land and ensure they uphold the principles of the Code. By creating the Code the BPA has set out the minimum standards by which parking operators will be judged by anyone coming into professional contact with them. Members, of the AOS (Approved Operator Scheme) must demonstrate that they have systems and procedures in place to ensure compliance with the AOS Code. The Code describes the objectives of these systems and procedures, and the standards of conduct and practice within which AOS members should work. 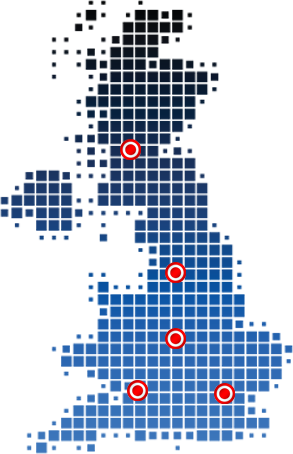 Metropark is headquartered in London with service outlet centres in Bristol, Birmingham, Manchester and Glasgow. Each centre forms part of an integrated network offering nation wide service delivery. With planned expansion into Ireland scheduled for 2015, we believe there is no one better placed to meet our customer’s needs. Contact us now for further details.